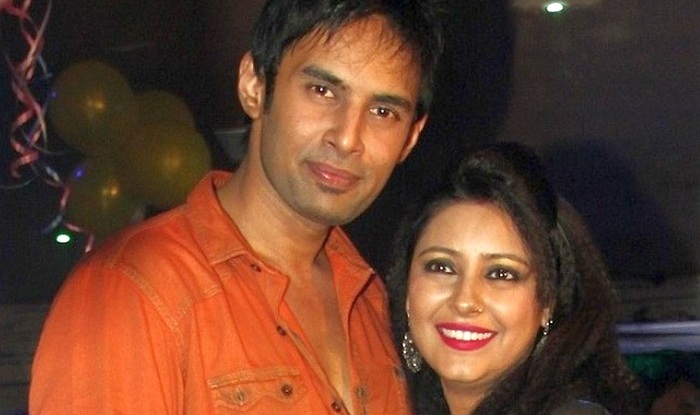 Late television actress Pratyusha Banerjees’s boyfriend Rahul Raj is making headlines yet again for all wrong reasons. Rahul, who is trying his best to start afresh after accusations and allegation of Pratyusha’s suicide, has failed once again. 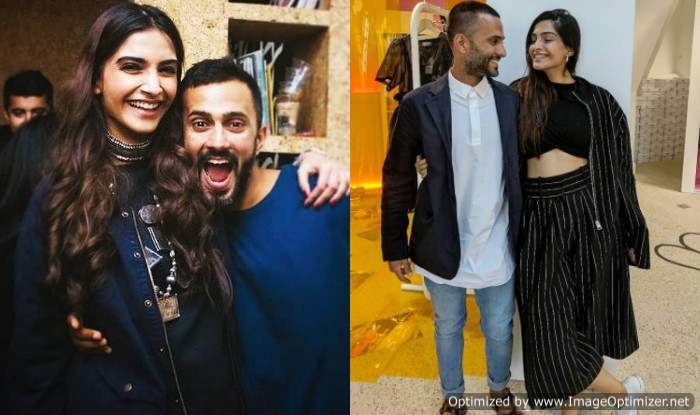 The latest goof-up he was involved in, goes like this – Rahul hired a bunch of artistes and celebs like TV actor Ali Merchant (Ye Rishta Kya Kehlata Hai fame), singer Ramji Gulati among others and asked them to fly down to Ranchi (Rahul’s hometown) for a show titled ‘Wonderland’. So, as per plan, all artists flew down to Ranchi for the show. Let us also tell you that the show as heavily advertised after Christmas. But as soon as the curtains went up, the artists were shocked to see an empty hall. Not even 25% of the hall was occupied by the audience. Bow this meant that the show’s organizer, i.e. Rahul was gonna run into major losses. But who knew the artists will also face the beat of the poor audience turn-up! According to several media reports, Rahul paid them only 10-15% of their actual promised fee. This obviously pissed the artists and they started cribbing about it. Singer Gulati didn’t comment but as per a report in Spotboye, a friend of Gulati said, “Gulati should not have taken up the show at all knowing Rahul’s reputation.” It is also rumoured that Rahul has to pay something around 6-7 Lakhs including the hotel expenses. Well, that’s really shameful on your end Rahul! In Pics: Malaika Arora Khan, Katrina Kaif and others attend Salman Khan’s starry Christmas bash.